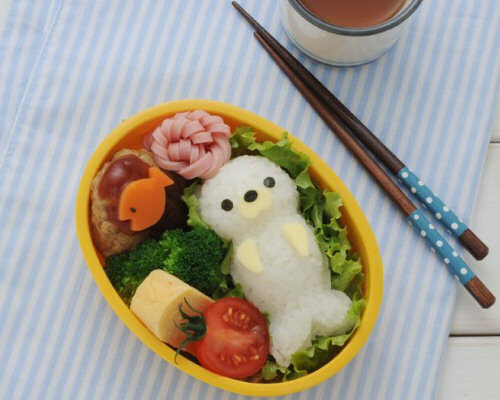 Preparing the daily bento lunchboxes, especially the ones children take with them to school, is an art form at which Japanese mothers excel. 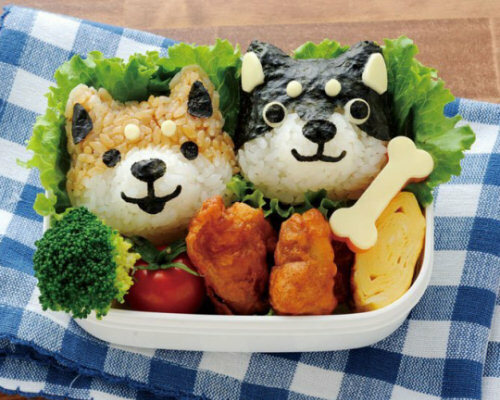 Anime characters or cute pets are all fair game for a mother that wants to make sure her children will eat all their lunch. 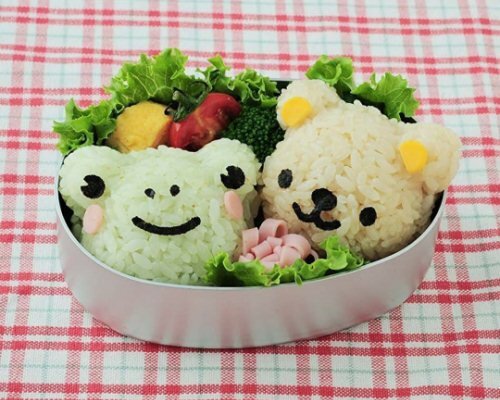 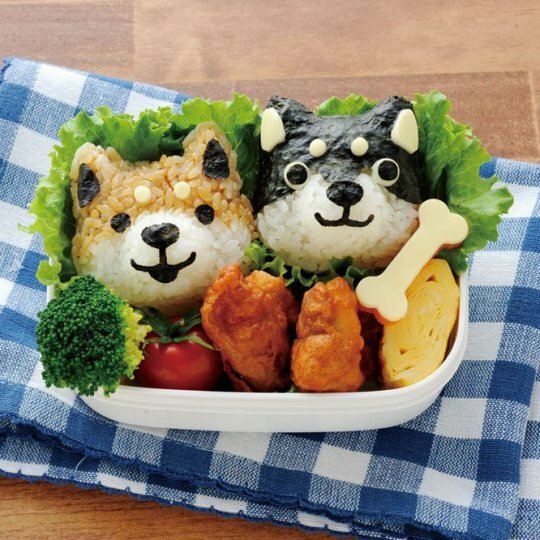 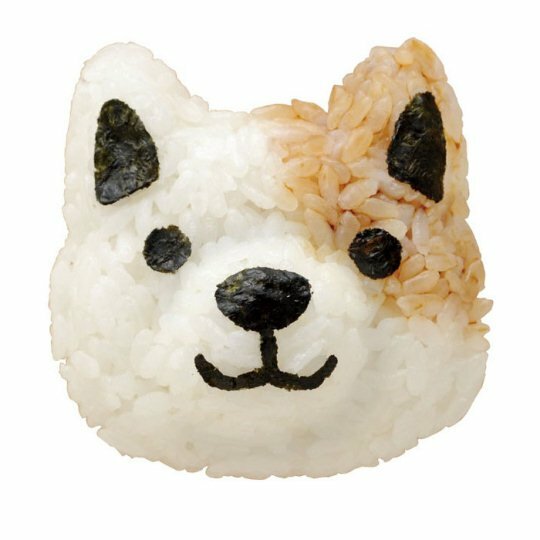 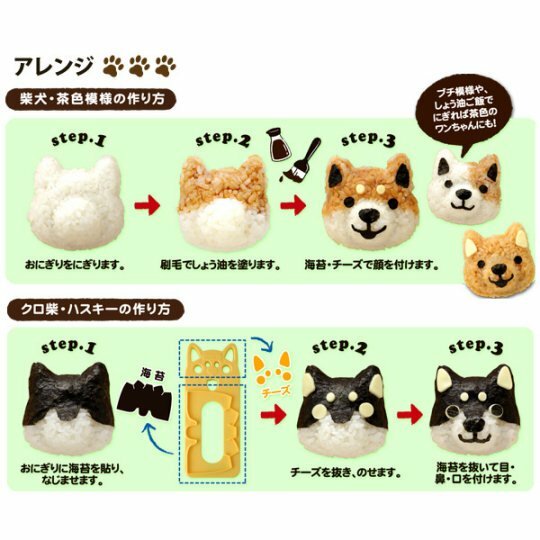 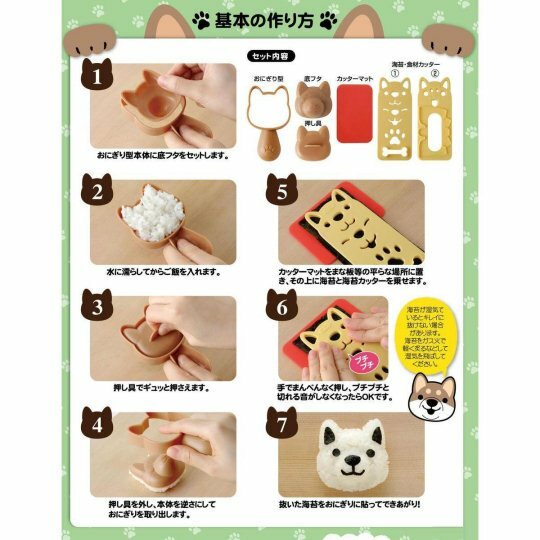 If you have ever wondered how these incredible (and edible) works of food art are created, the Dog Faces Bento Lunchbox Art Set is one answer... at least when it comes to making onigiri rice balls that look like cute dogs! 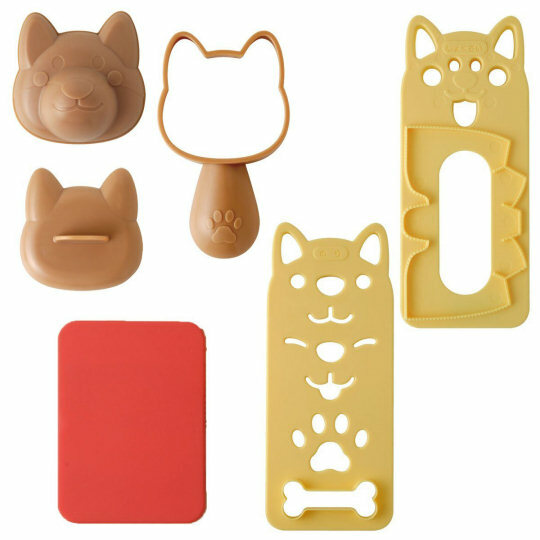 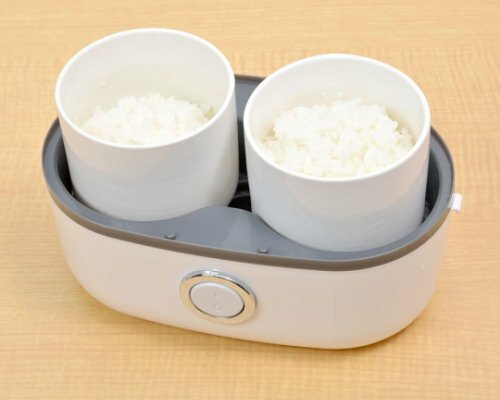 After cooking your rice, use the Dog Faces Bento Lunchbox Art Set's mold to make the dog heads. 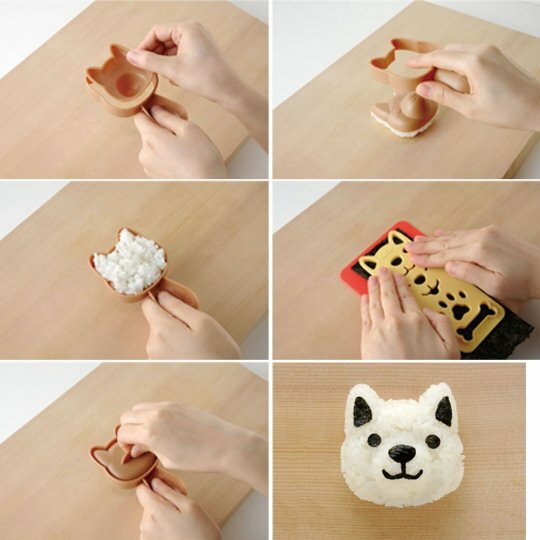 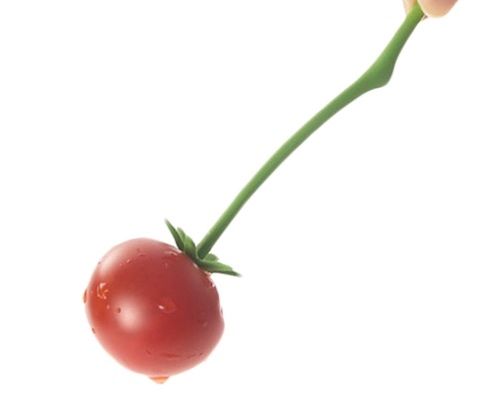 With the cutter, you can prepare pieces of nori seaweed to add the eyes, ears and nose, or make different dog breeds. 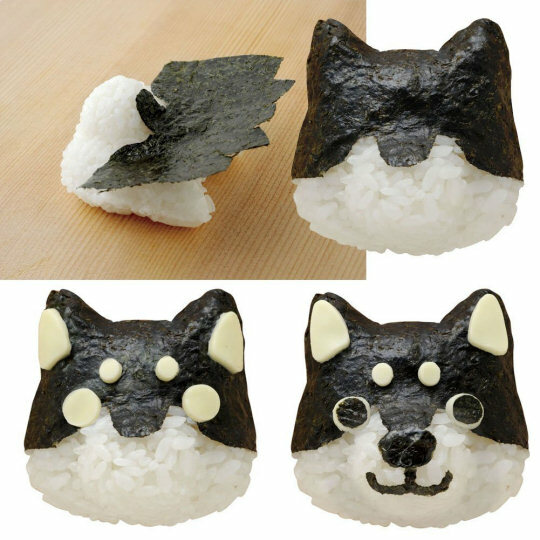 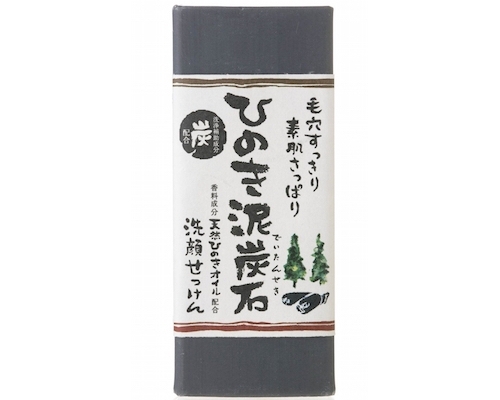 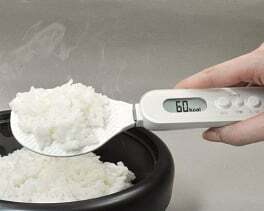 Add some soy sauce for coloring and you can have many different looking onigiri, both cute and nutritious. 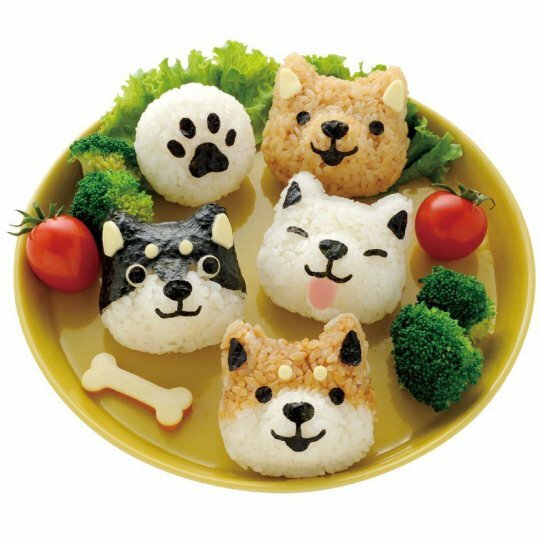 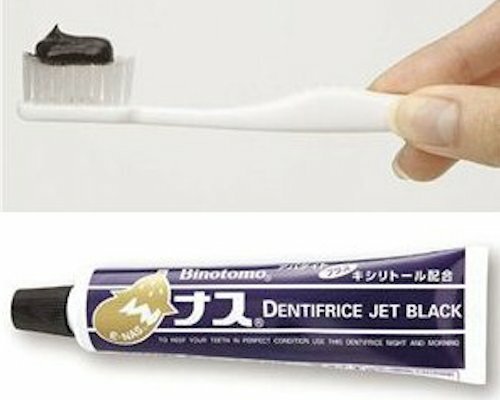 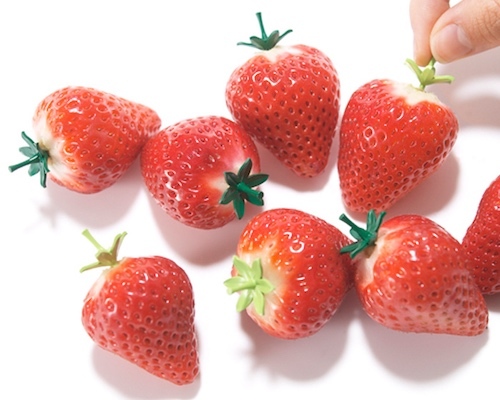 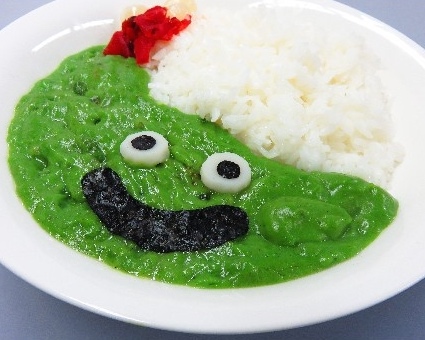 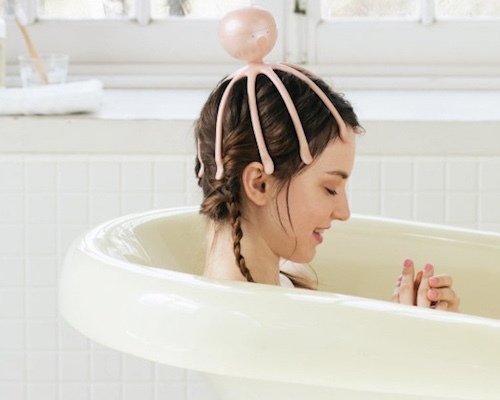 Your kid will love them and so will your Japan-loving friends if you serve them at your next Japan-themed dinner!